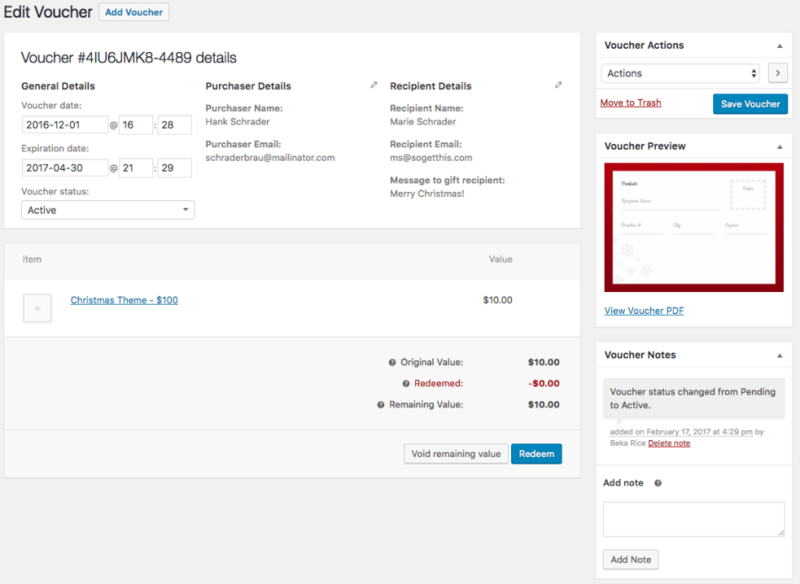 WooCommerce PDF Product Vouchers Extension: Customize and sell product vouchers (gift certificates, admittance voucher) and services (e.g. tours, events, classes, and lessons). that can be downloaded and printed by your customers. 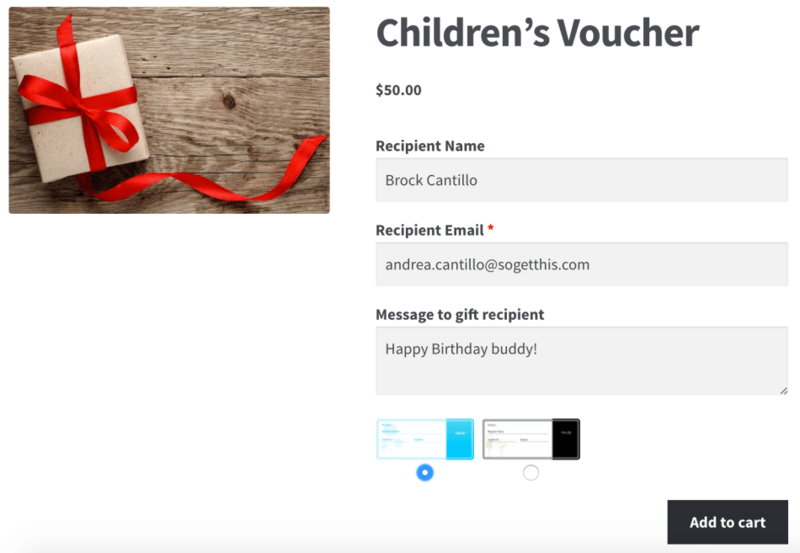 While virtual gift cards/certificates have become more popular, there are many instances where you want customers to be able to buy a downloadable gift certificate. WooCommerce PDF Product Vouchers plugin is the answer! Give customers a choice of voucher background options. 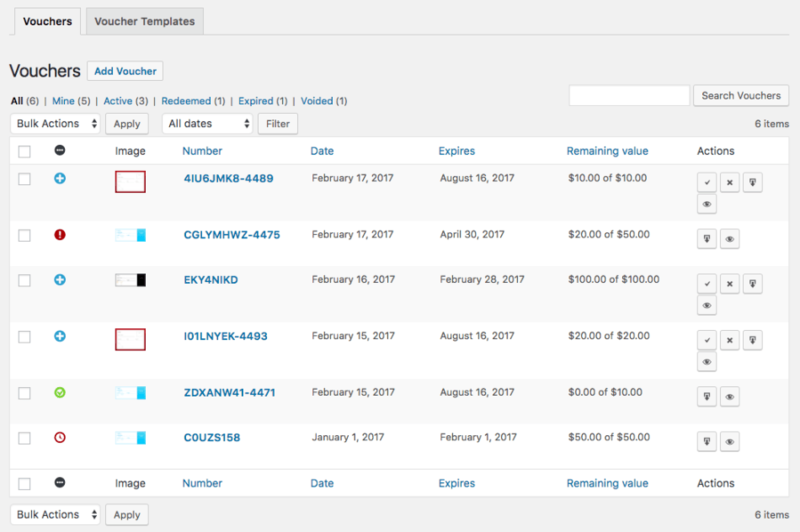 Use optional fields to add custom information to your vouchers such as date of expiration, store address and SKU. 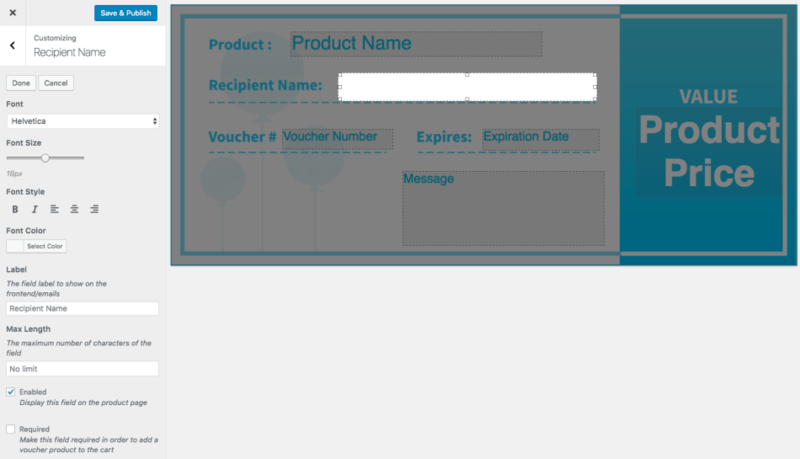 Customers can personalize the voucher with the recipient’s name. They can even add a personal message. 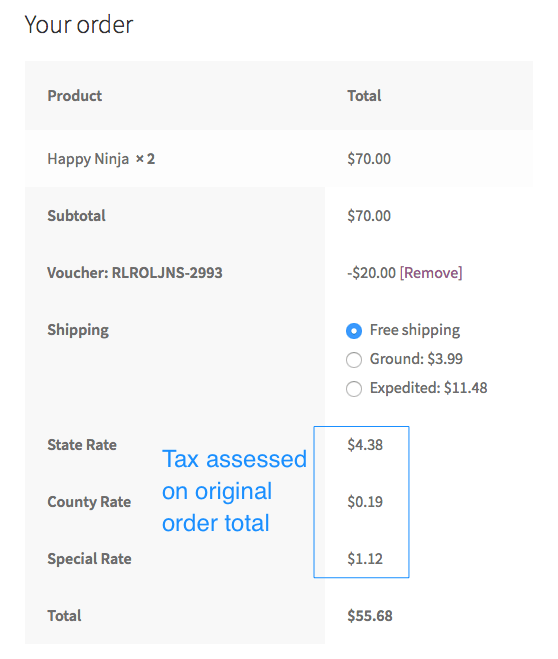 WooCommerce PDF Product Vouchers is compatible with several other important WooCommerce features and plugins such as the WooCommerce Name Your Price Extension and variable products.